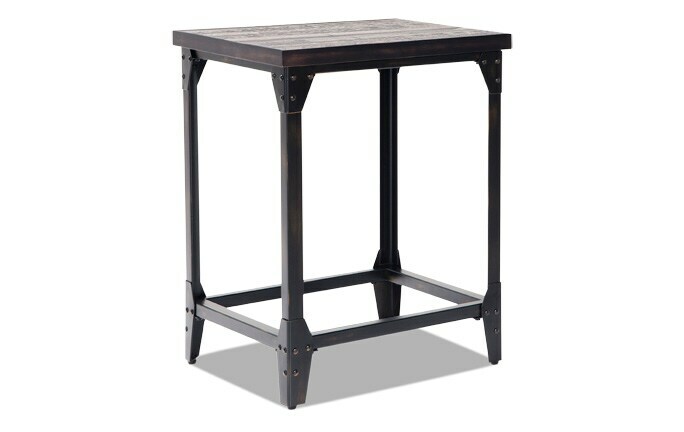 Feel like you're seated in a quaint café with my Bali Counter Stool! 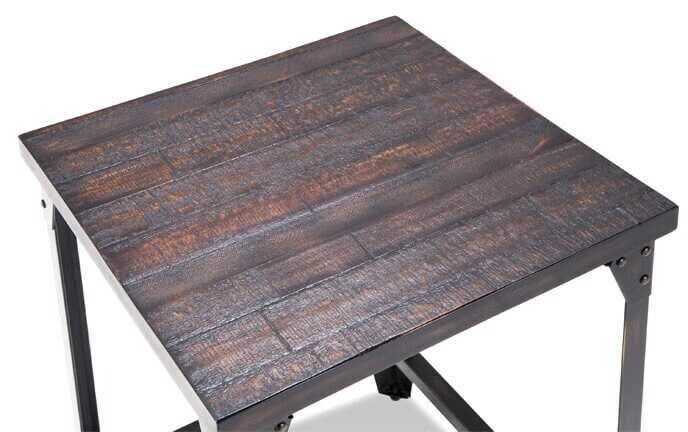 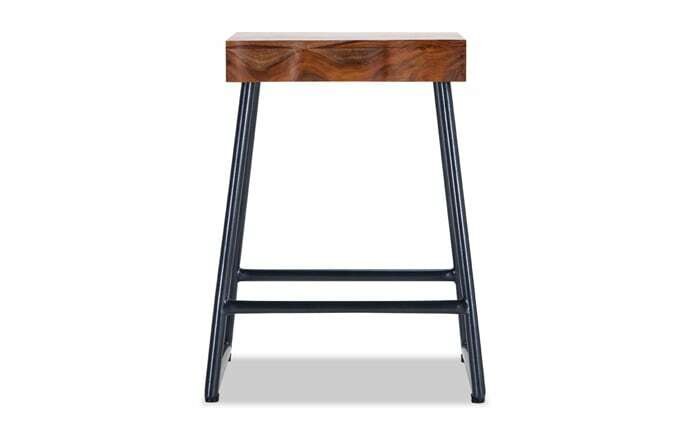 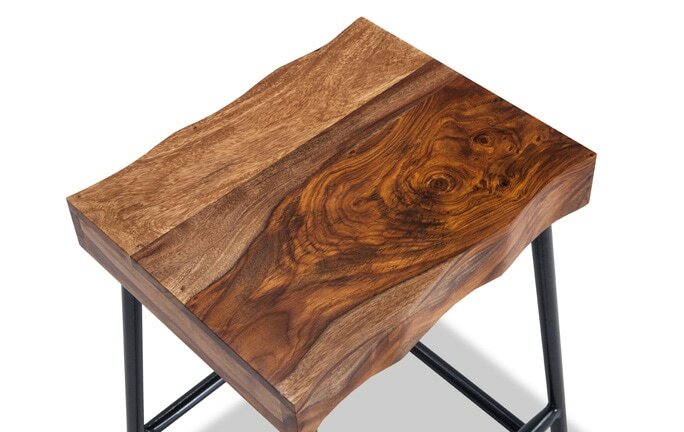 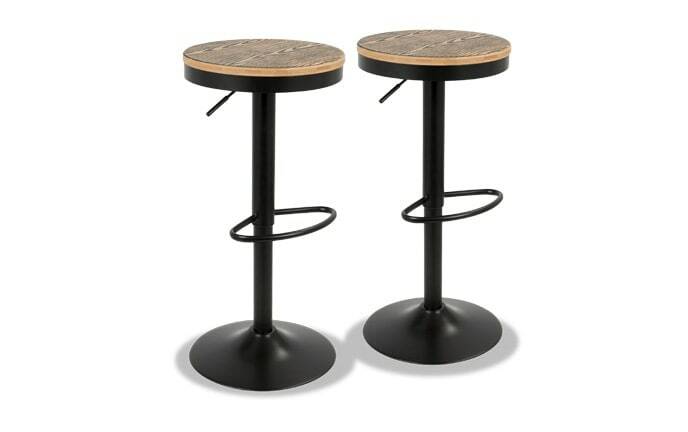 With its backless walnut finish seat and dark pewter metal base, this counter height stool allows you to bring the pub or bar vibe straight into your home. 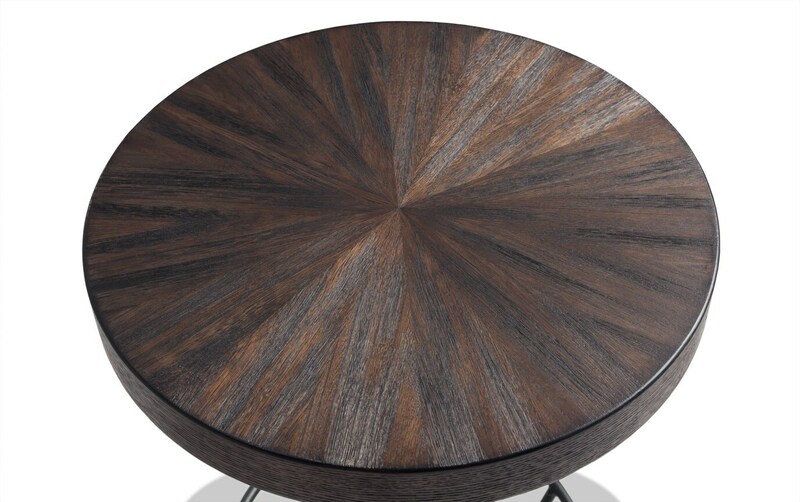 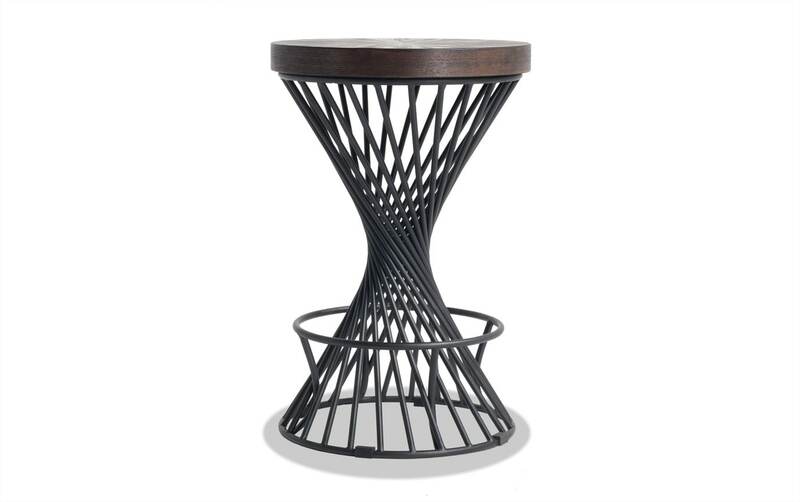 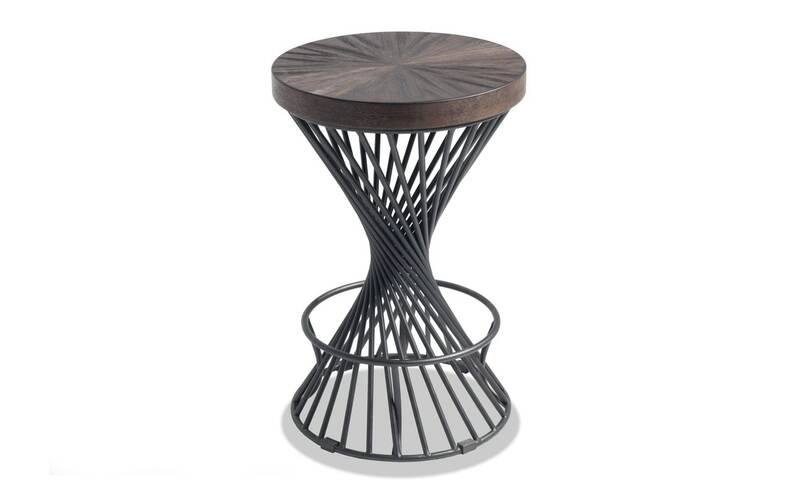 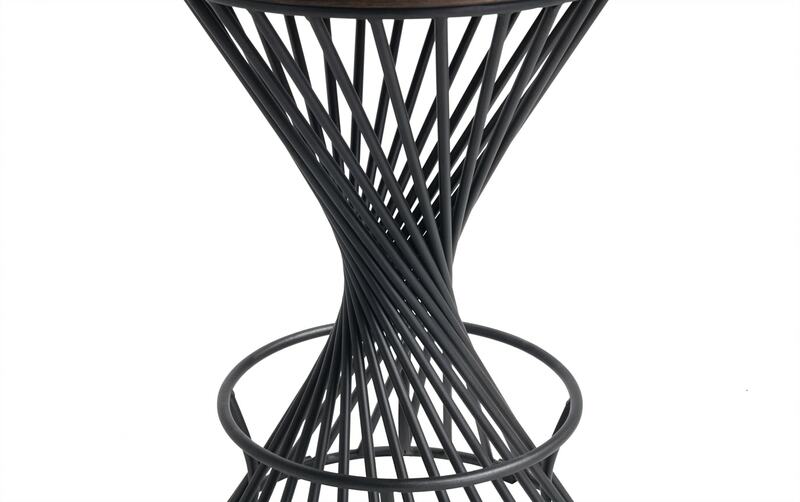 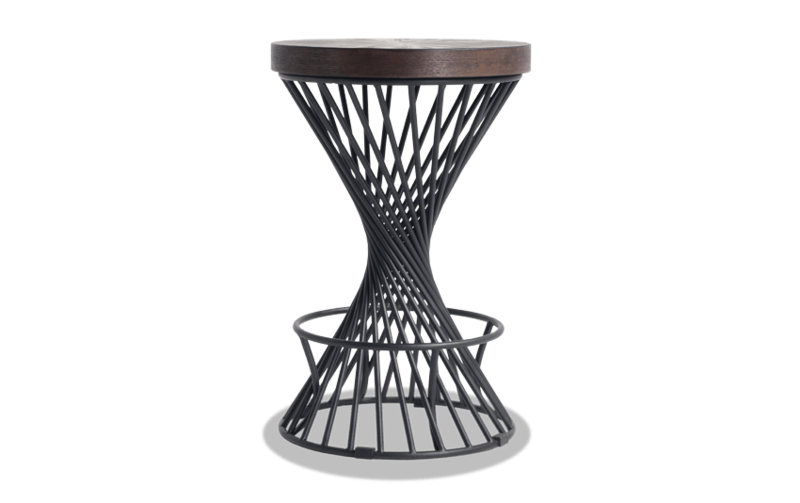 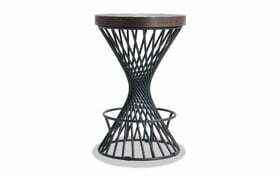 The twisted rod design is eye-catching and contemporary, while the circular foot rest on the bottom is super functional. 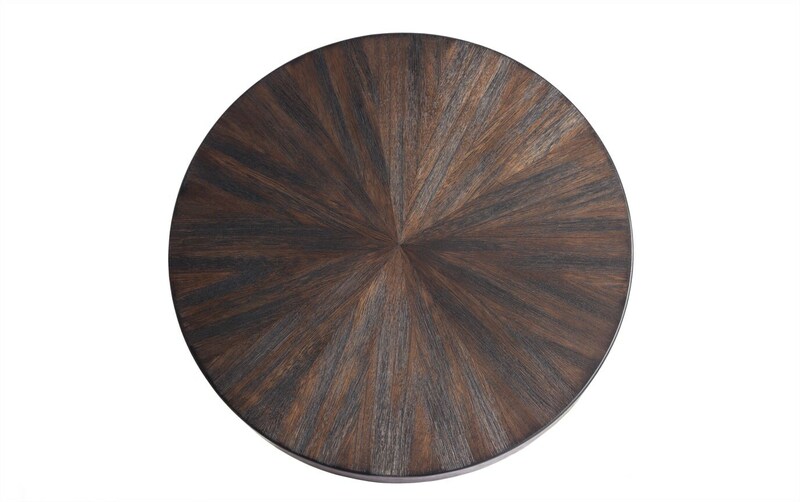 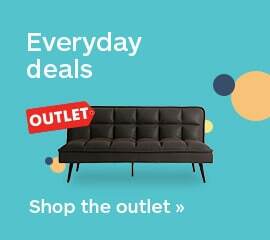 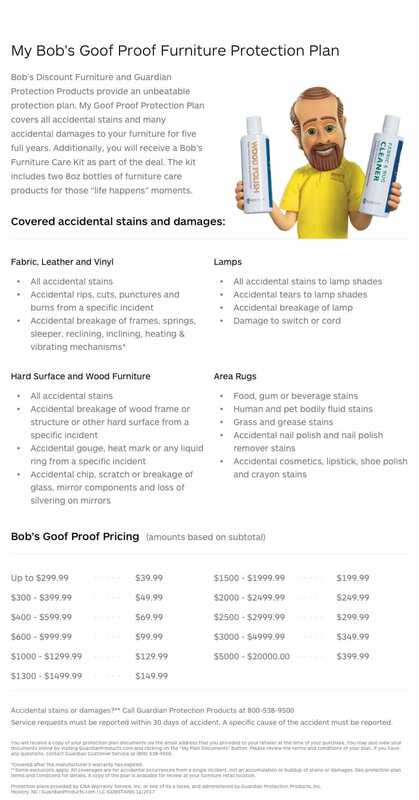 Perfect for creating a relaxed atmosphere in any space, no matter what size!